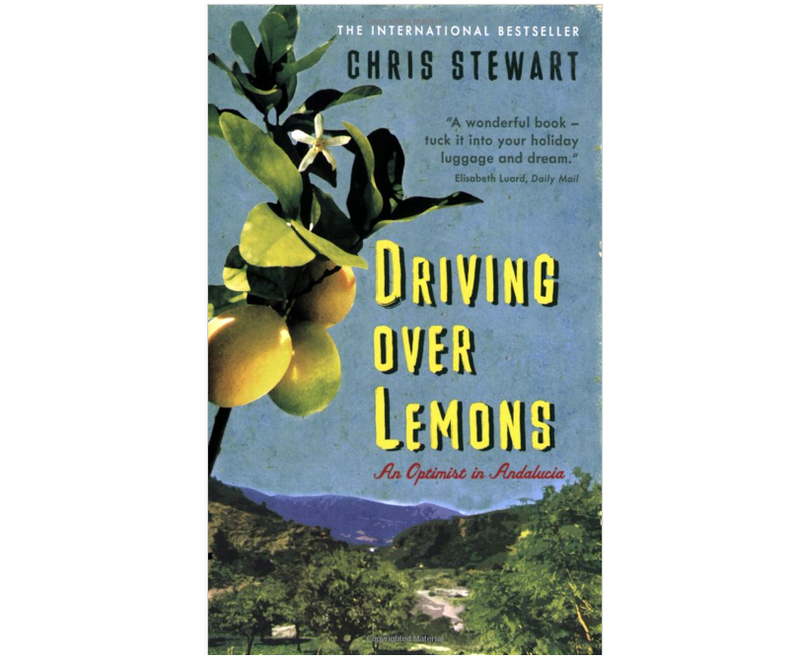 Driving over Lemons – Chris Stewart. Back in ninetysix I was persuaded, very much against my better judgement, to write a book about our experiences living on a mountain farm in the province of Granada. For the previous twentyfive years I had made a living out of shearing sheep, and my reluctance to write the book was based partly on my perception that sheep shearing was not the most obvious preparation for a career as a writer. However, I am easily manipulated, and over the next three years I got my head down and came up with “Driving Over Lemons”.